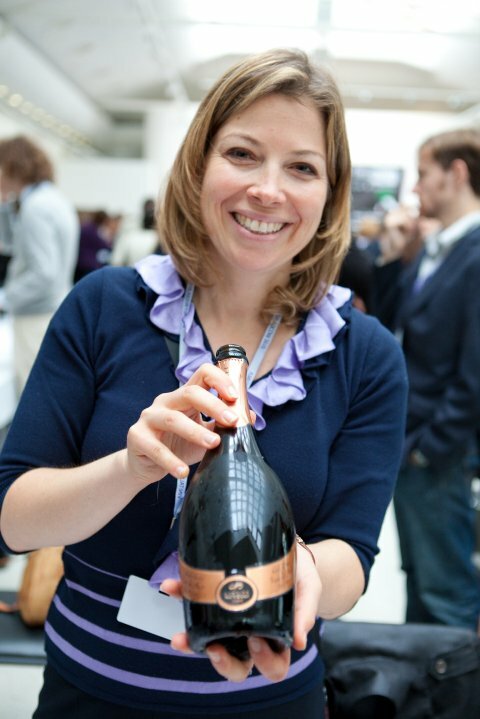 Giulia is the Senior Managing Director of a group of leading wine estates in Italy. She started off her career with an advanced degree in Business & Communications from the University in Milan and attended Stanford University’s Specialization Course in Strategic Marketing. Growing up in the United States, Giulia developed an early interest in wine during childhood visits to Umbria and her family’s vineyards in Montefalco. After a career in International Marketing in the United States, Giulia returned to the beautiful region of Umbria, Italy where she now resides. As a Professional Sommelier and Wine Director her passion lies in promoting the traditional flavors that best exemplify each region and it is in the heart of Italy, Umbria where some of the most surprising expressions can be found. The small, family owned vineyards, most seem unchanged by time, are still producing those traditional flavors that make Umbria so special. 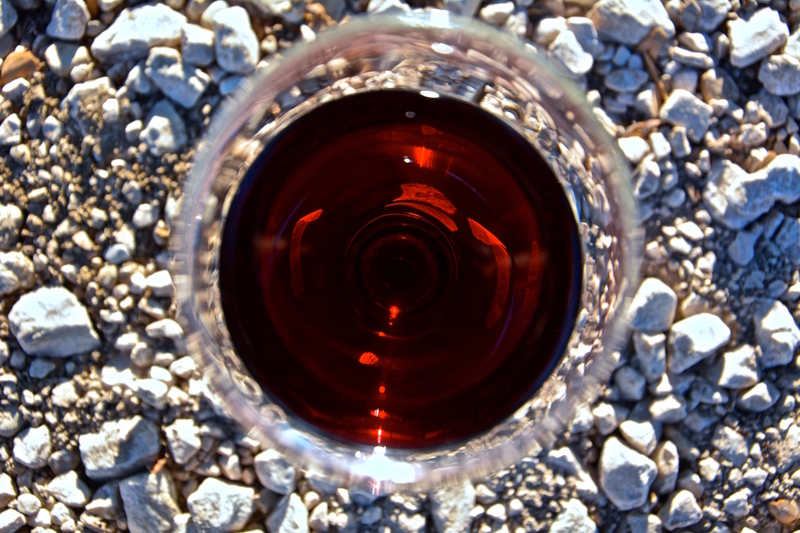 Looking for a wine adventure? Umbria will surprise you in so many ways… And Giulia will be your guide!